Plan now to attend the annual special concert Happy Holidays with the Mighty Wurlitzer Organ on Wednesday, December 12. Two concerts will be held - one at 10:30am and one at 7:00pm. Tickets are on sale now - and they go fast. Talent organist Mark Herman returns to the keyboard in Music Hall's elegant ballroom. This will be Mark's fourth concert with the Albee Mighty Wurlitzer. 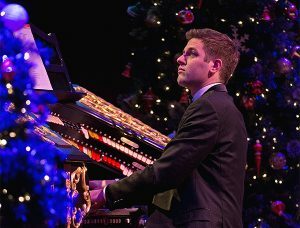 Mark has the distinction of having been the youngest person to win the American Theatre Organ Society's prestigious "Organist of the Year" award. You can be sure he will be playing all your seasonal favorites. Evans Mirageas, the Harry T. Wilks Artistic Director of Cincinnati Opera, will be Master of Ceremonies for this concert. He and Mark Herman will be joined by SCPA and Nutcracker dancers. 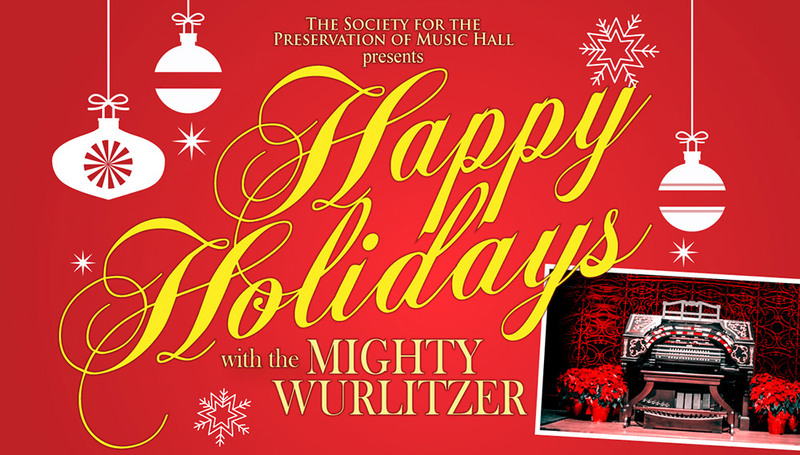 Bahl & Gaynor is proud to be a Season Sponsor of the Mighty Wurlitzer Concert Series presented by the Society for the Preservation of Music Hall.